Priwan waterfall is located in Forest Protection Ban Pud and Wildlife sanctuaries Khao Buntad, Klong Chalerm ,Konglra in Phatthalung Province. This large-scale waterfall is tranquil and full of shady trees. The waterfall is famous and very beautiful in Phatthalung. 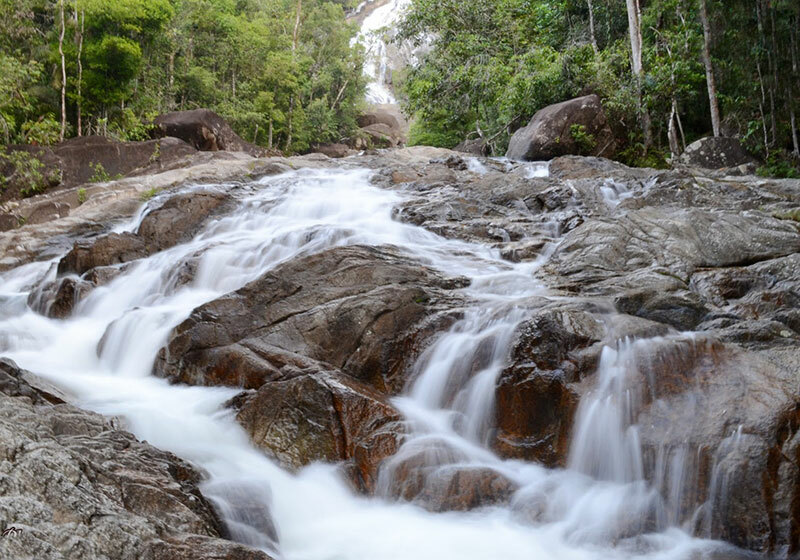 Short Description: This waterfall is located in the Khao Banthat Wildlife Reserve in Tambon Khlong Chaloem. It is a majestic waterfall with serene natural surroundings that are rich in tropical flora. A parking area and a restaurant are available nearby.